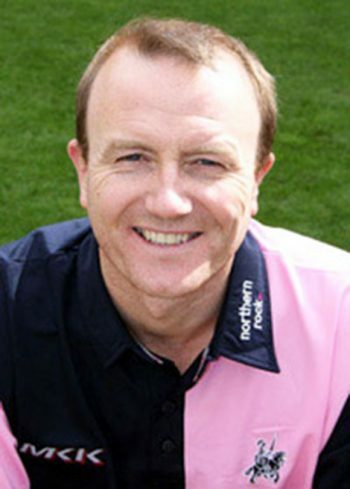 Shaun Udal played for Hampshire for 18 years until 2007. He than came out of retirement in 2008 to play for Middlesex for two years. He played over 300 first class matches taking more than 800 wickets, and in over 400 limited over games taking more than 450 wickets. He was also selected to play for England in 4 Test matches and 11 One Day Internationals. Shaun is now becoming a very popular speaker on the after dinner circuit.